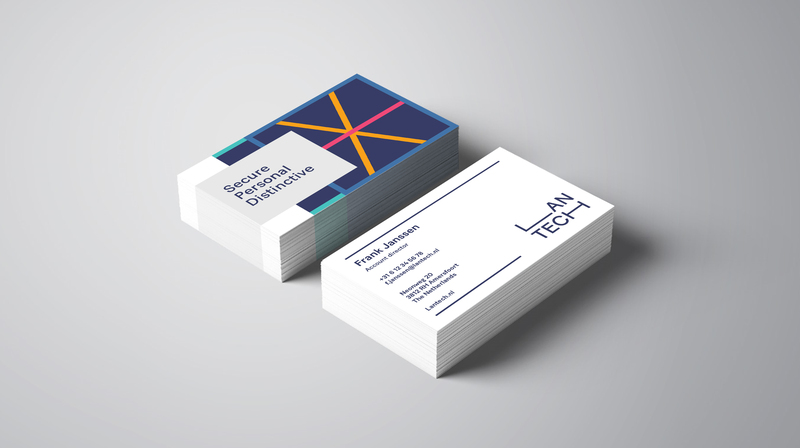 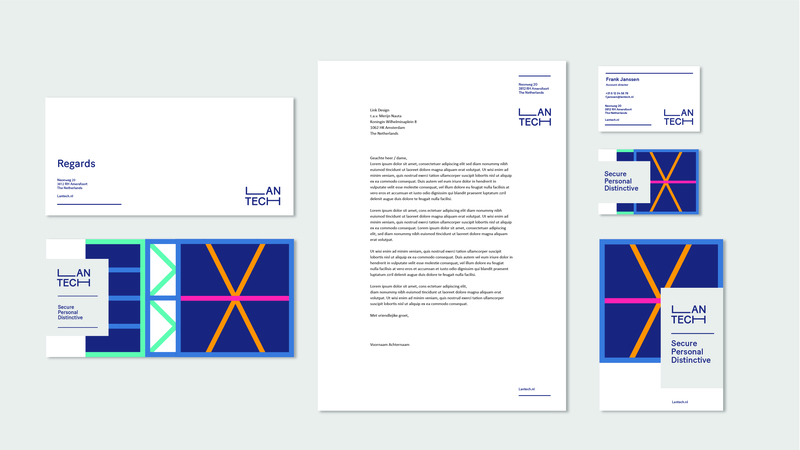 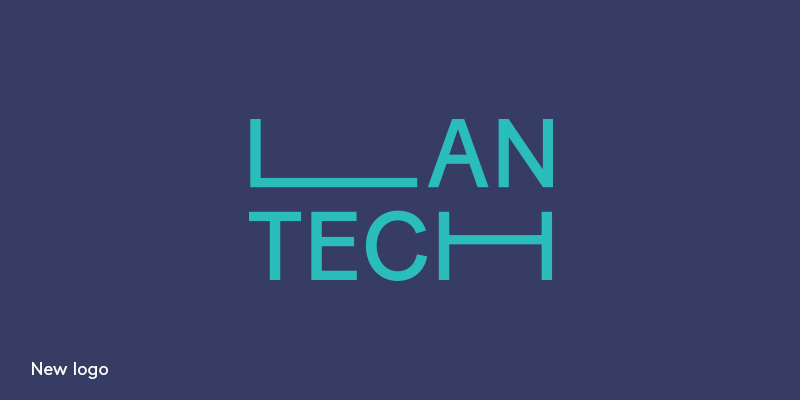 Link Design was asked to create en new visual identity for the IT company Lantech. 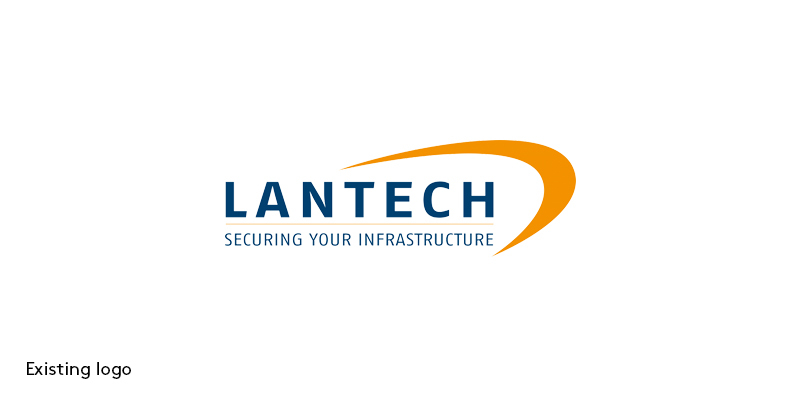 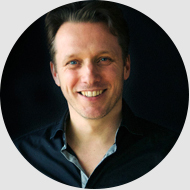 Lantech offers companies smart IT solutions with high security and service. 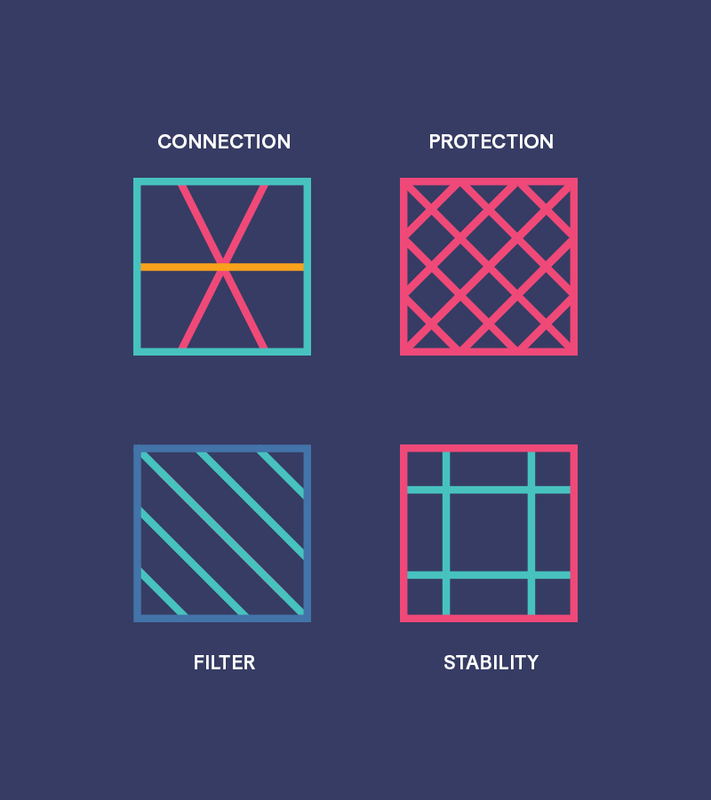 The logo visualises the versatility of smart solutions. 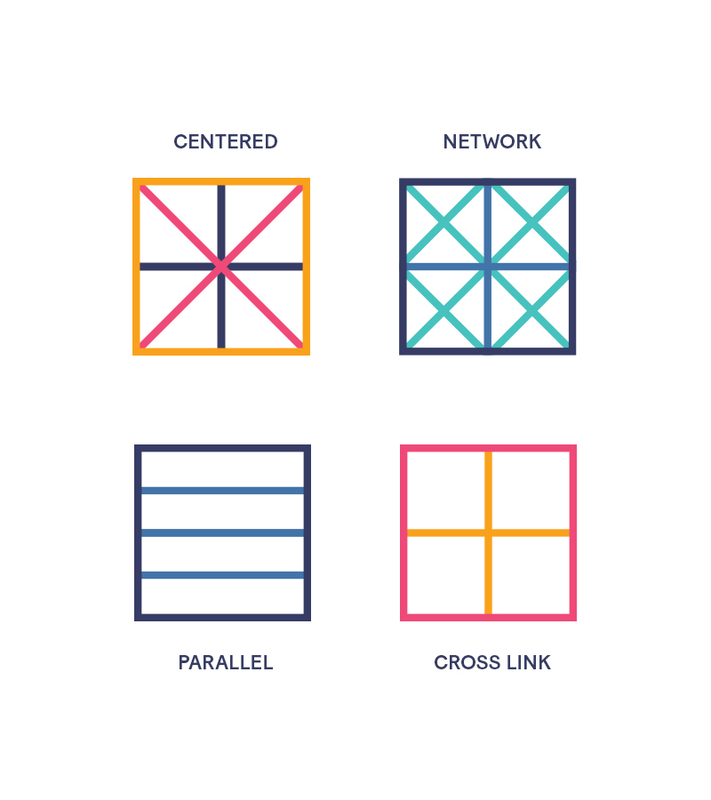 The lines represent the diversity of IT solutions and services. 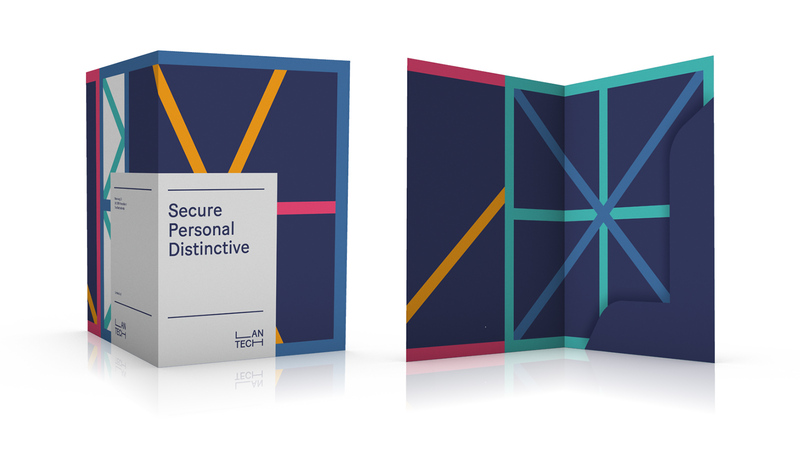 The pattern is very flexible and offers an endless amount of combinations. 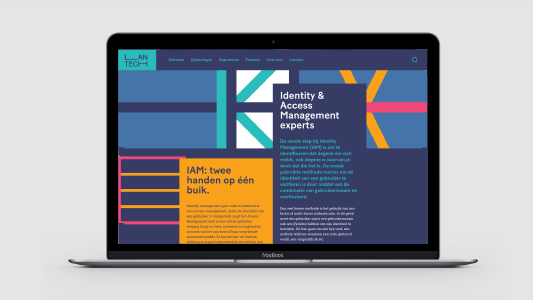 The lines and colors create a unique and striking appearance in the IT market.